Hanson has been active in gaming, animation, voice acting, and even game development for years, making him a perfect fit for the opening “Storytime” address. The keynote will take place next week on Thursday, March 28th at 10:30am in the Main Theatre, and will be broadcast live on Twitch Penny Arcade’s official feed. Read Bleeding Cool’s article to find out more about this year’s keynote. For more updates on PAX East 2019, follow PAX on Twitter and like the Facebook page. A limited number of Thursday and Sunday badges currently still available for sale. The full of schedule of events is available on the PAX East website, and through the Guidebook app. 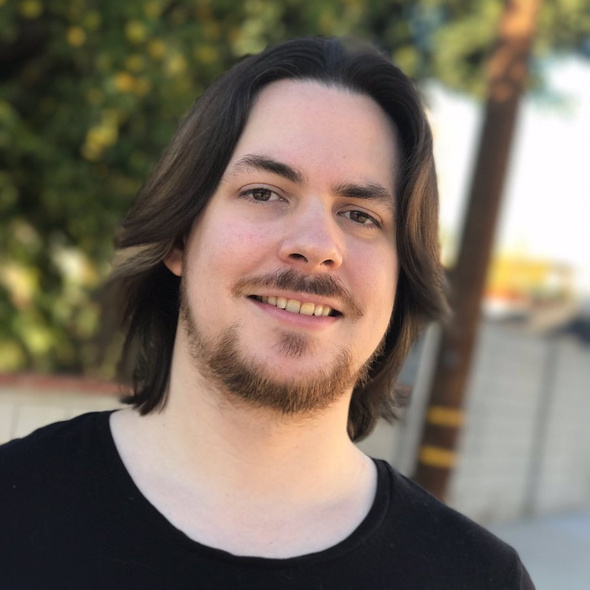 This entry was tagged Arin Hanson, bleeding cool, comedy, Egoraptor, Expo, game convention, Game Grumps, Gavin Sheehan, keynote, Live Stream, News, Opening Speech, PAX, PAX 2019, PAX East, PAX East 2019, Penny Arcade Expo, storytime, video game convention, YouTuber. Bookmark the permalink.